Beirut: France’s foreign minister said Syrian President Bashar Al Assad has won his country’s civil war but won’t “win the peace” without a political solution brokered by the international community. 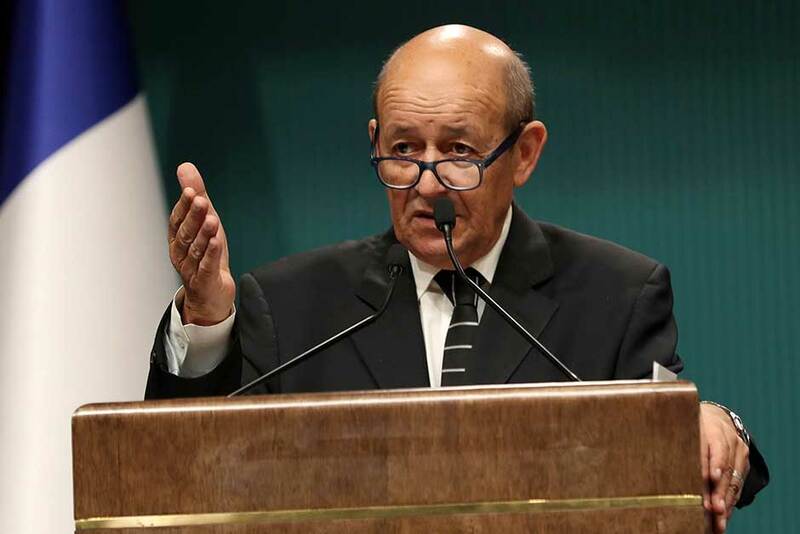 French Foreign Minister Jean-Yves Le Drian also reiterated threats of Western retaliation if Al Assad cedes to the “temptation” of using chemical weapons in the looming battle for the northern Idlib province, the last major opposition stronghold. He said that even if Al Assad’s forces retake Idlib, that won’t solve the problems that unleashed the war seven years ago. He said France will press at this month’s UN General Assembly for a political solution in Syria, and is holding talks with Russia, Turkey and Iran to push them to use their influence with Al Assad to ensure political negotiations after the war ends.